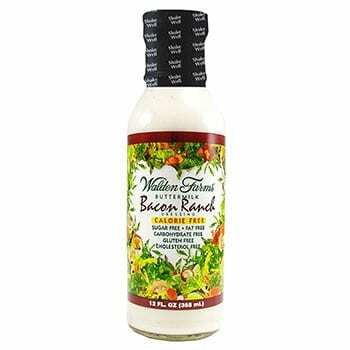 Made with culinary-inspired blends of herbs and spices, the finest imported and domestic aged vinegars and a wide variety of natural flavors, Walden Farms Salad Dressings are delicious and perfect when trying to eat right. No calories, fat, carbs, gluten or sugars of any kind! © 2010-2019 Physician's Choice Wellness. All rights reserved. Website designed & hosted by Blue Heron Web Design, Apps & Graphics, LLC.